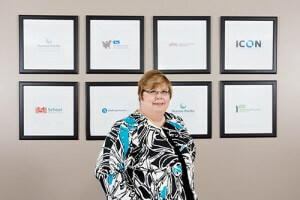 Linda Van Epps has 30+ years in the insurance industry on the carrier and broker side. She has been a California State licensed property and casualty agent since 1996. She joined Venture Pacific Insurance Services in 2013 prior to that time she worked in other Orange and Los Angeles County agencies. In her spare time she enjoys her time with family and traveling.